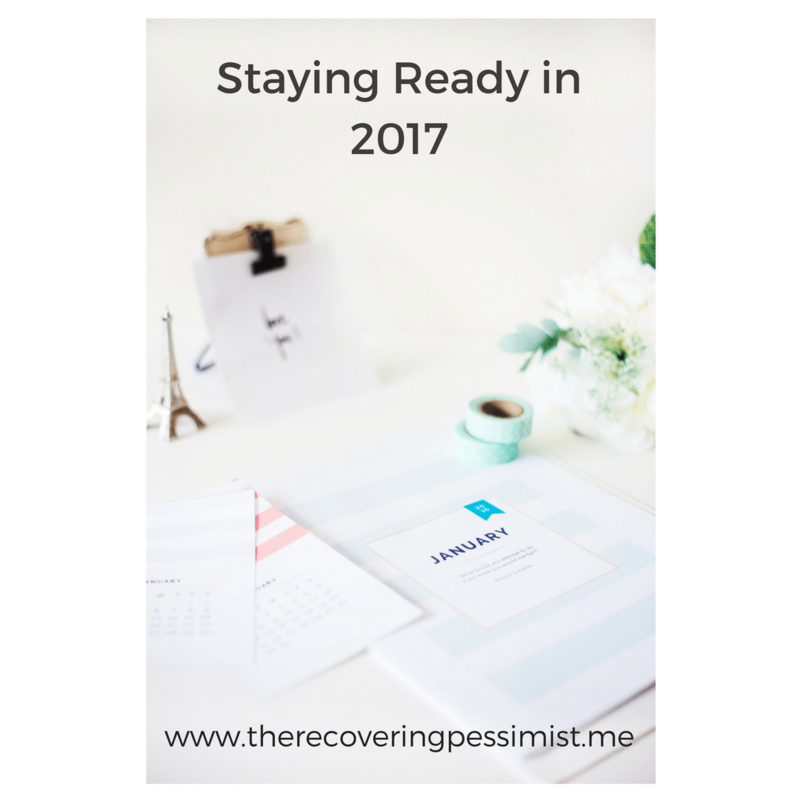 To continue my tradition of creating yearly themes, I come to you with my theme for 2017 (click here and here for past years’ posts). This year’s theme began as a joke between my friends and I because I hate surprises. Over time, this phrase evolved into a personal mantra. I spent a good part of 2016 worrying about the “what ifs”; the inspirations and opportunities that I missed out on. I was thisclose to potential greatness, but of course, I messed up and missed out on them. How did I miss out on them? My mindset wasn’t in the right place. I was so worried about what everyone else was doing that I got in my own way. What I should’ve focused on was myself, my goals, and how I was going to accomplish them. In 2017, my hopes, dreams, wants, and desires are big. I refuse to get in my own way this year. I have too much to do and accomplish. What are you promising not to do this year? I’d love to hear about it.